Awake & Incomplete | Marshall & The Mischief | OK Listen! 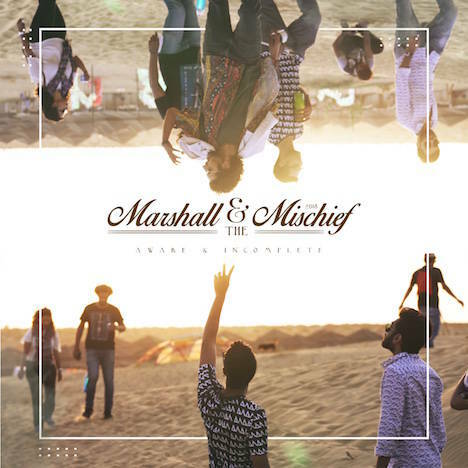 Awake & Incomplete is the first release from Marshall & the Mischief since 2014’s Your Silence EP. The single talks about how an artist’s journey cannot be rushed and how until you step away from what you don't believe in, certain events, behaviours & scenarios will keep repeating themselves..